Setup your white label dashboard by directing your DNS to our server. Most customizable URL, but also requires more technical knowledge. *Note: You may need the help of your Webmaster if you are not familiar with your website’s control panel. We have created step-by-step instructions for the most popular control panels. 1. 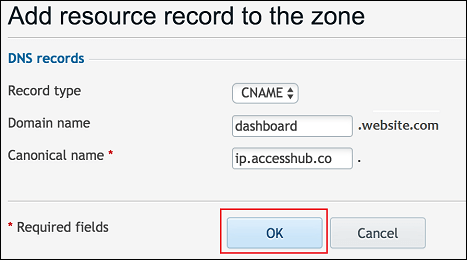 Log into your website’s cPanel and click the Simple Zone Editor icon in the Domains section. 3. cPanel will automatically verify each of the entries. Click the Add CNAME Record button. You’re finished in cPanel. 4. In your Dashboard, hover over your picture in the upper, right-hand corner and choose White Label Dashboard. 5. 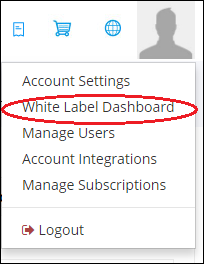 In the Method 2: Setup via Subdomain section, enter your new dashboard URL in the Dashboard URL field. 1. 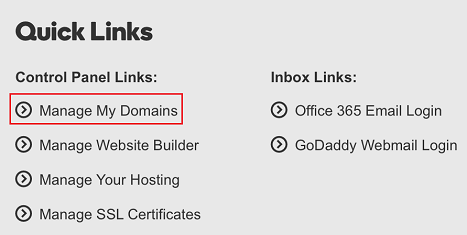 Log into GoDaddy and click on Manage My Domains under Control Panel Links. 2. Choose the appropriate domain. 3. 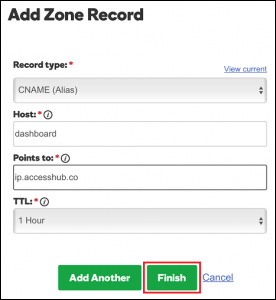 Under the DNS Zone File tab, click Add Record. 6. Click Save Changes. Your changes are not saved otherwise. 7. Go back to your dashboard, navigate to the White Label > Dashboard Setup, and update the Dashboard URL with your new dashboard URL. 1. 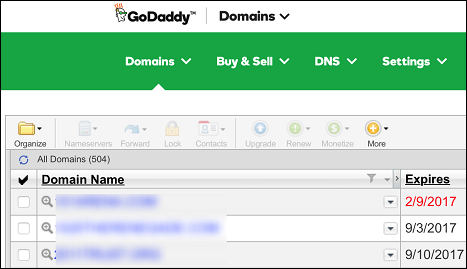 Log into Namecheap and under the Domain List tab, click Manage for the appropriate domain. 2. Click on Add New Record under the Advanced DNS tab. 4. Click Save All Changes. 5. Go back to the dashboard, navigate to the White Label > Dashboard Setup, and update the Dashboard URL with your new dashboard URL. 1. 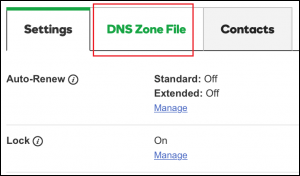 Log into your Plesk control panel and click on DNS Settings in the Websites & Domains tab. 2. Click on Add Record in the Tools section. 5. Click on the Update button at the top of the screen. Your changes are not saved otherwise. 6. Go back to the dashboard, navigate to the White Label > Dashboard Setup, and update the Dashboard URL with your new dashboard URL.